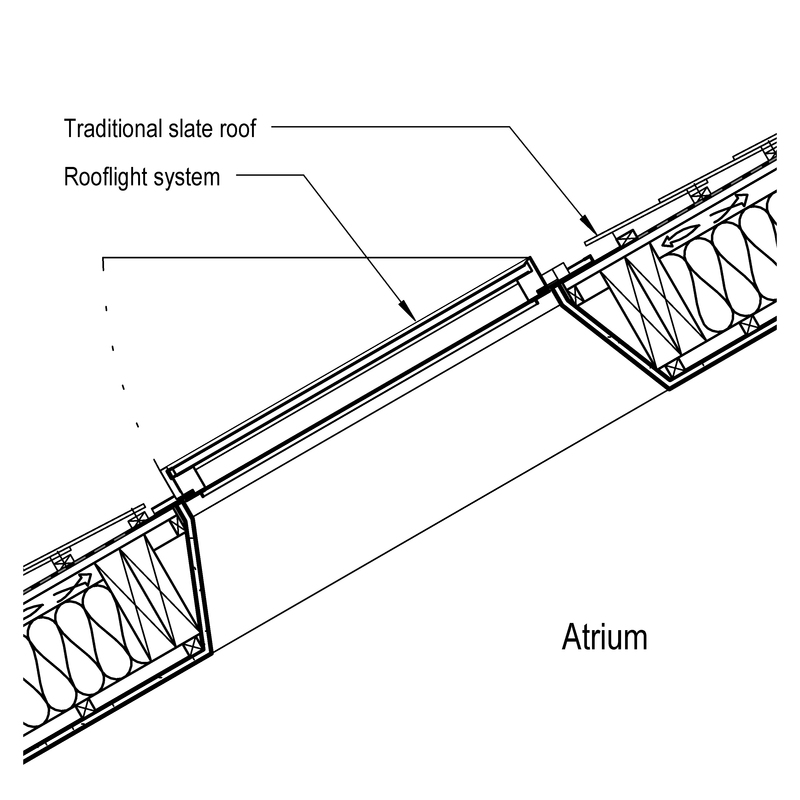 A roof window system typically comprises of items such as roof window, installation fasteners and internal trim. 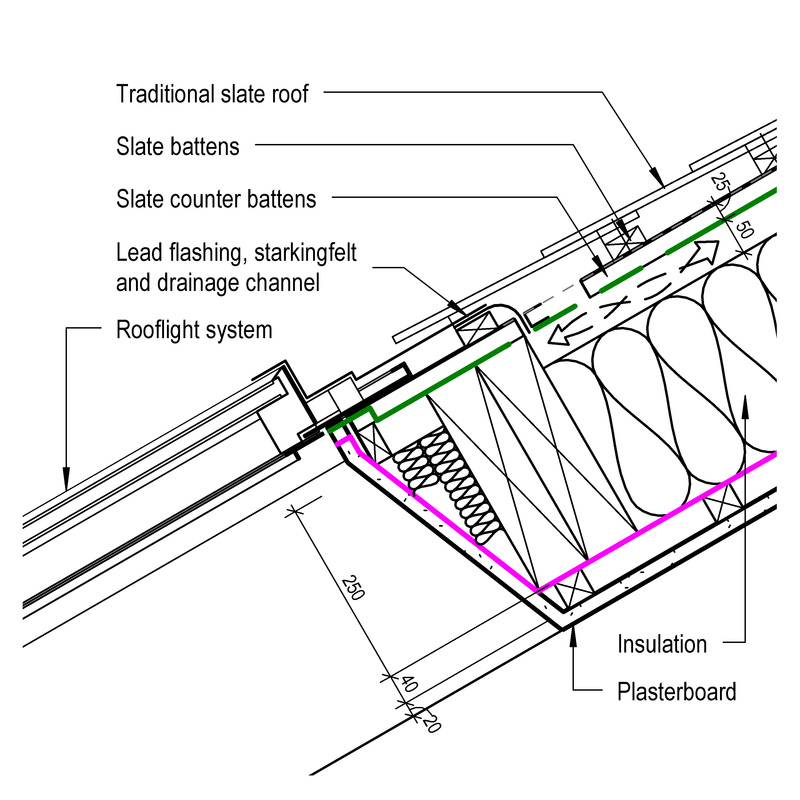 Complete this electronic spreadsheet to ensure that your Roof window systems product information meets the requirements of Level 2 BIM. This is important as it will enable your customers to select, specify and use your products within the BIM environment. Once you have completed this template you can host it on your own website or distribute it to your customers. Please note that we do not host completed product data templates within the BIM Toolkit. The above illustrations are for Rooflight systems from the NBS section Rooflight, roof window and roof ventilator systems. 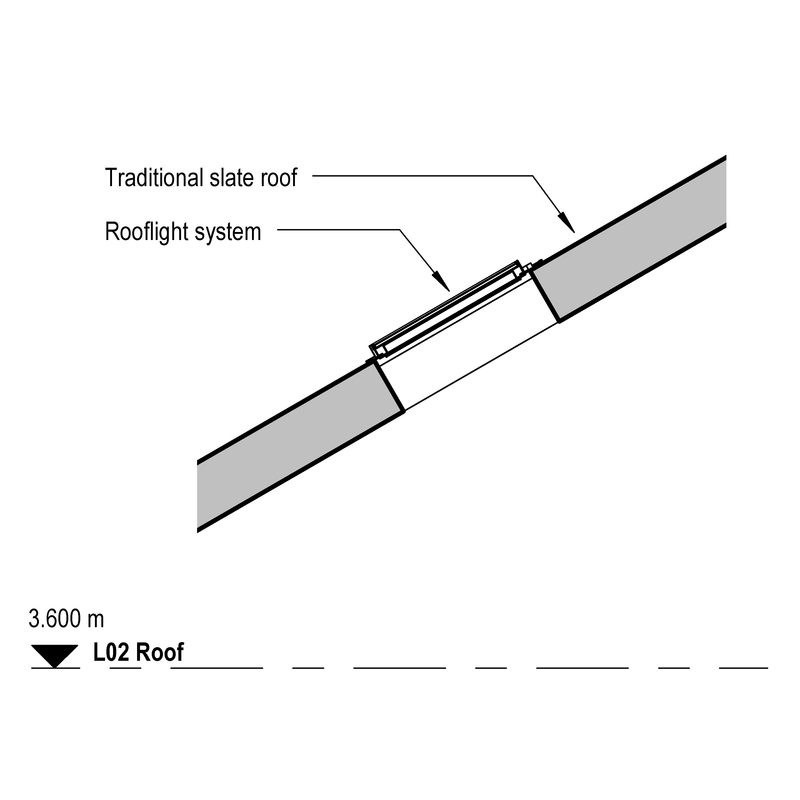 This is indicative of the LOD requirements for Roof window systems. 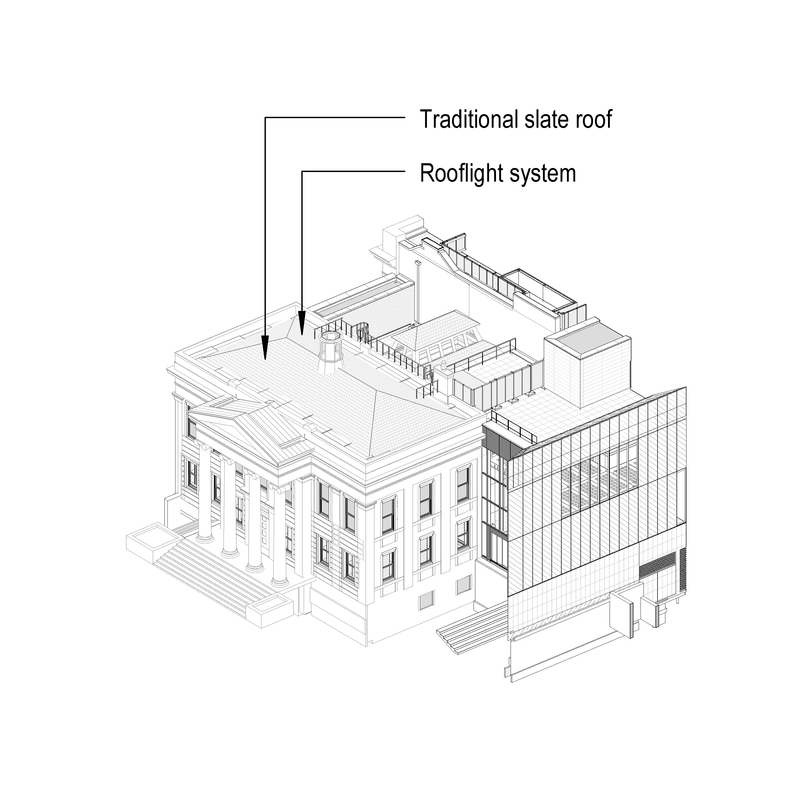 Inclusive design – access strategy development for rooflights, roof windows and roof ventilators Design, Design standards and Proposals. Emergency egress through roof windows Occupancy, Risk assessment and Emergency egress roof windows. Timber procurement for rooflights, roof windows and roof ventilators Supplied by, Timber source and Certification scheme. 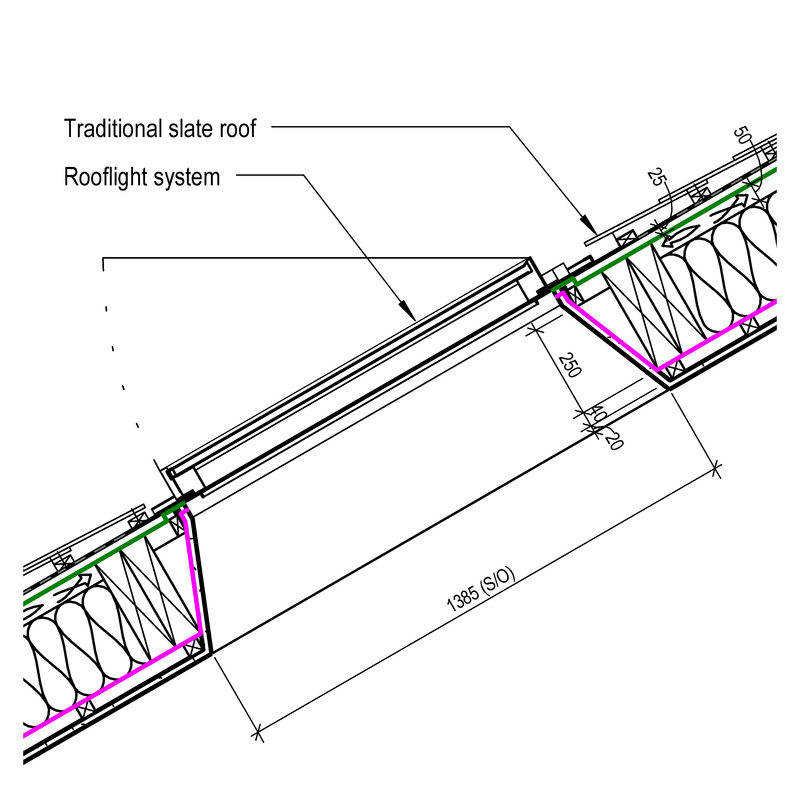 Acoustic performance of rooflights, roof windows and roof ventilators – weighted sound reduction index Standards, Testing company and Weighted sound reduction index, Rw (minimum). Window energy rating (WER) of roof windows Standard and Window energy rating. System manufacturer The System manufacturer of the Roof window systems. 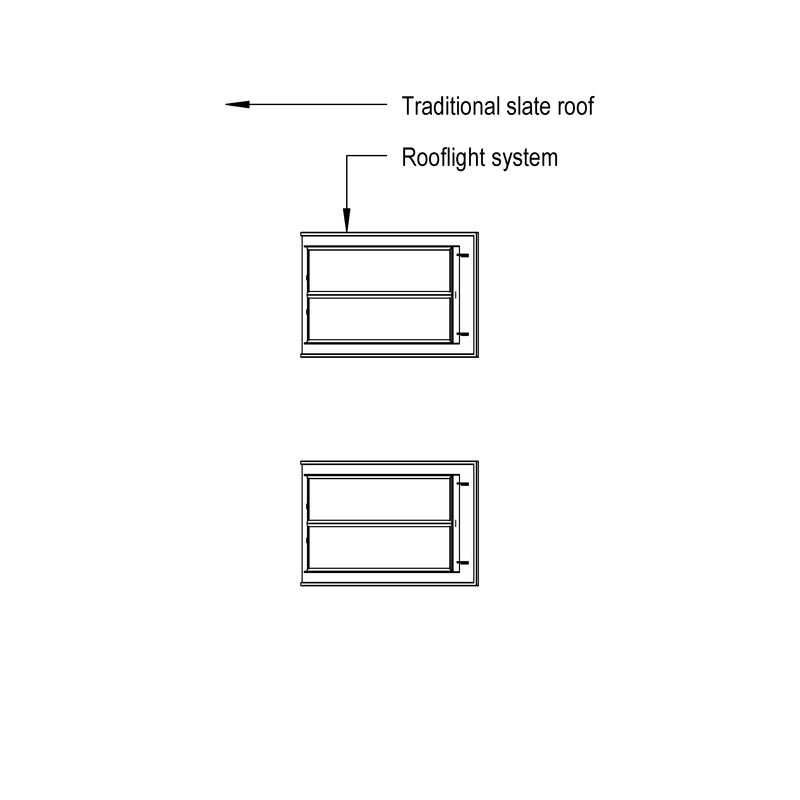 Roof window Products such as Aluminium frame roof window units. Installation fasteners Products such as Expansion anchors. Internal trim Products such as Medium density fibreboard (MDF) architraves. External trim The External trim of the Roof window systems. Hardware The Hardware of the Roof window systems. Operation Products such as Window remote manual openers.